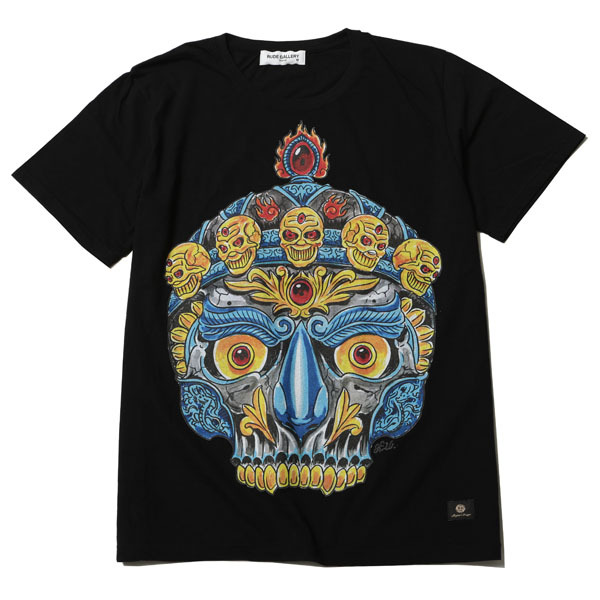 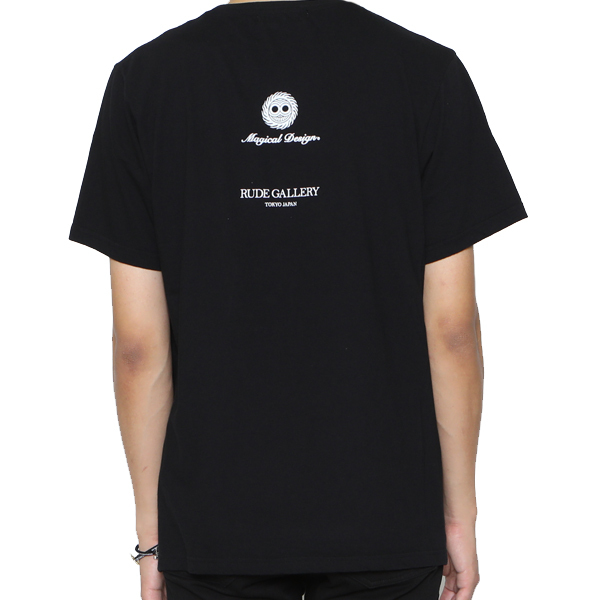 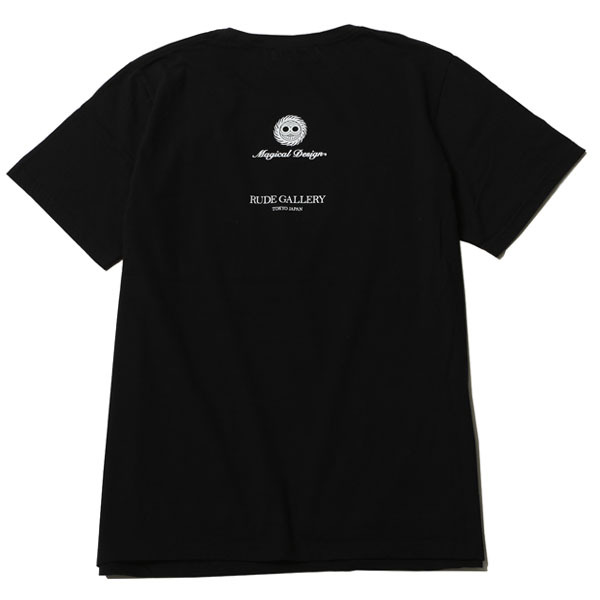 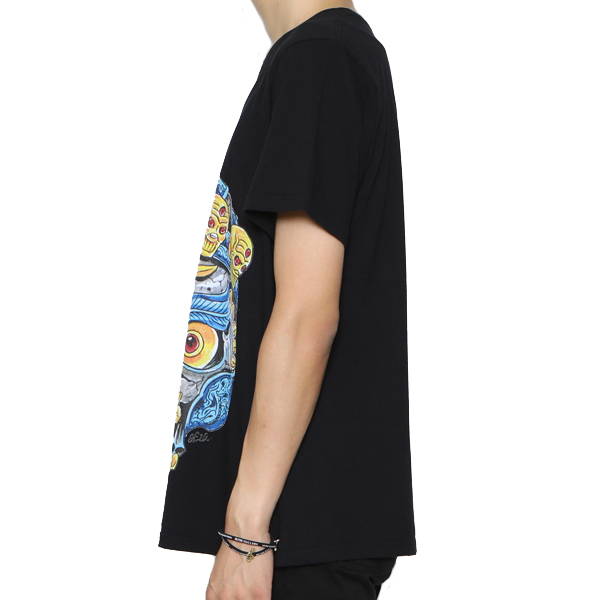 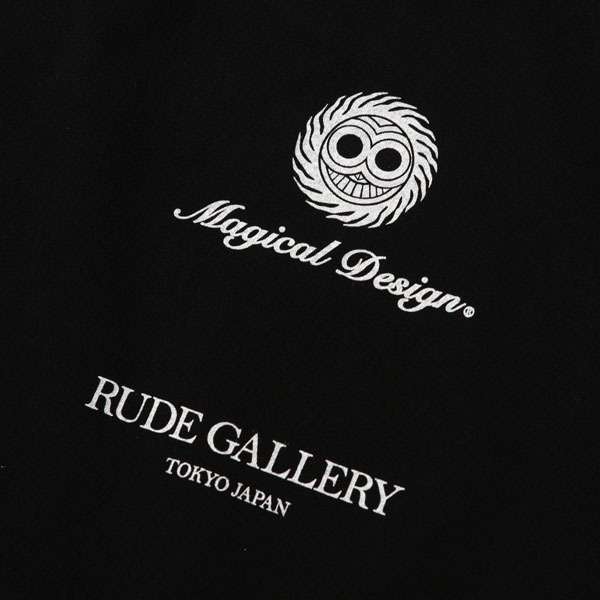 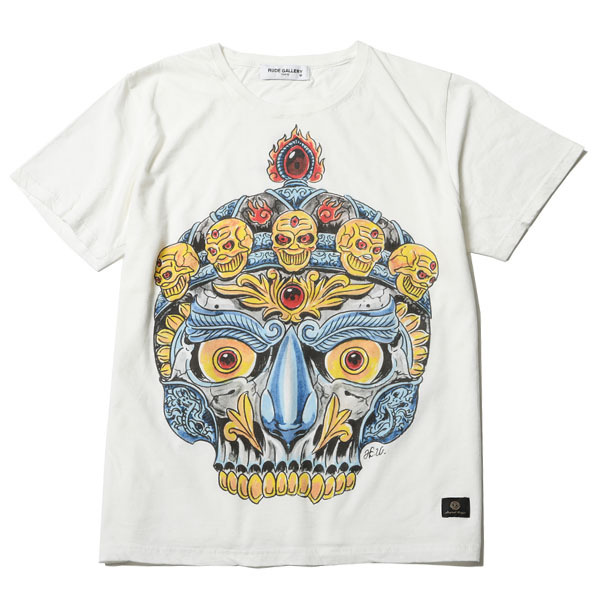 TOP > Tシャツ > "TIBETAN SKULL TEE ＜ ART WORK by H.U. 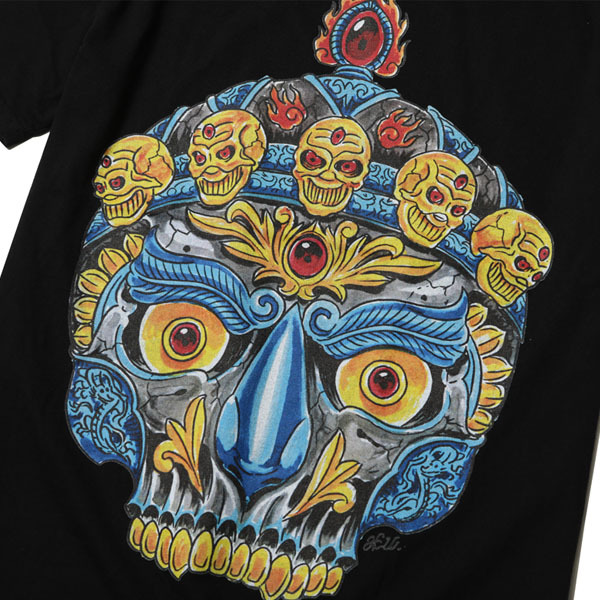 ＞"
"TIBETAN SKULL TEE ＜ ART WORK by H.U. 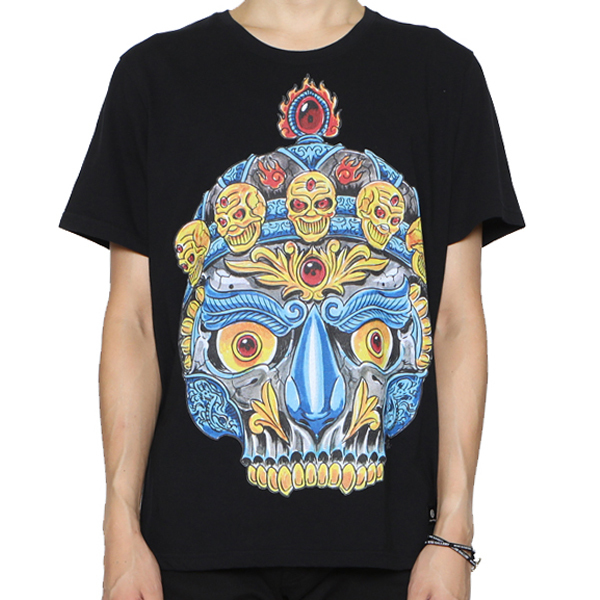 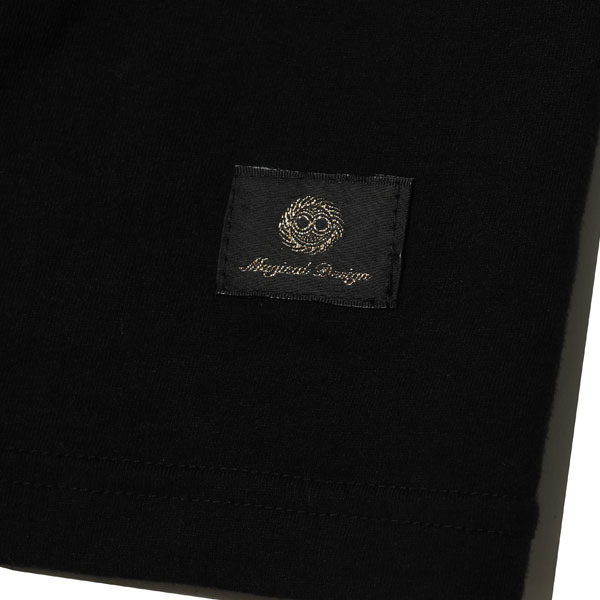 ＞"
STYLE "TIBETAN SKULL TEE ＜ ART WORK by H.U. 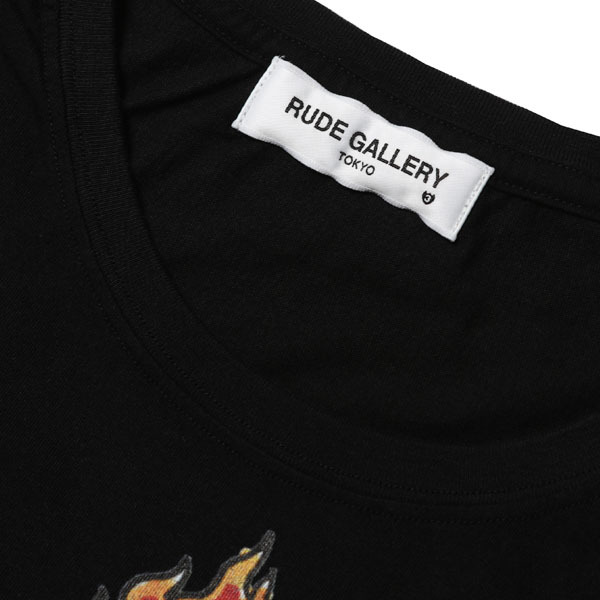 ＞"